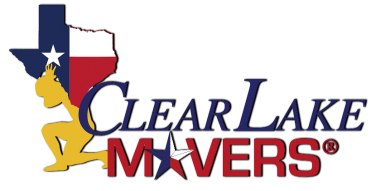 The team at Clear Lake Movers understands the importance of your business shutting down, relocating and starting up in a timely manner. We know that shut-down for a move means operations may come to a minimum or a halt. 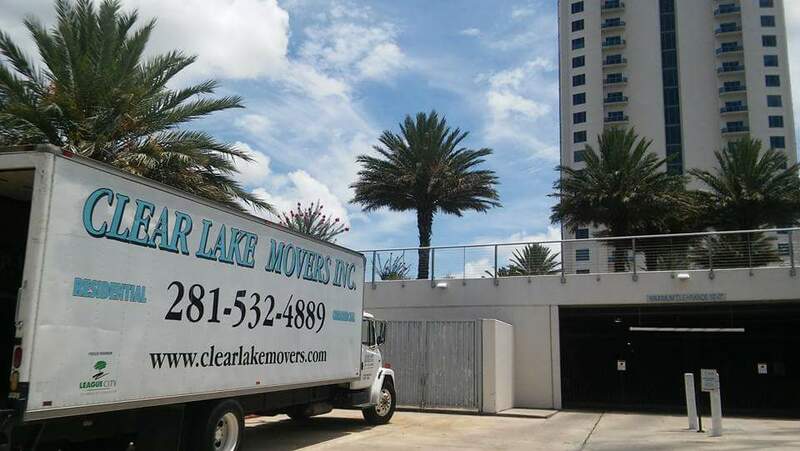 We are here to assure you that we can relocate you promptly and meet the deadlines in place. 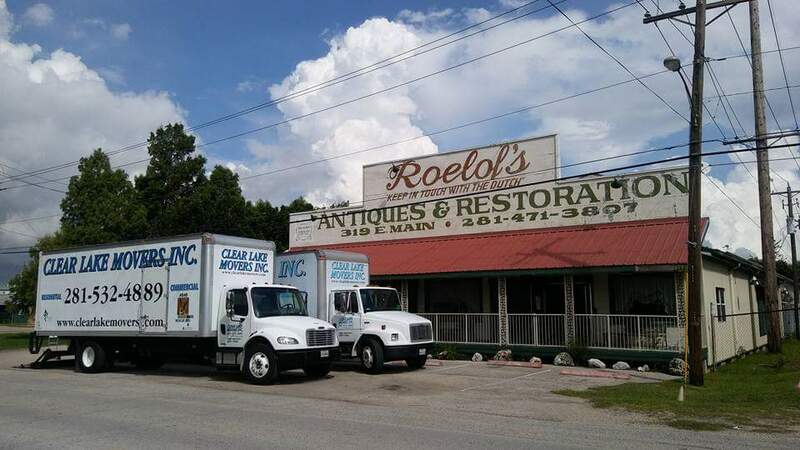 Many of our corporate entities that use our services will have us shut down on a Friday after hours and work through the weekend to be ready for operations without missing a beat Monday morning. Although, we do work on a 7 day/24 hour basis as needed. We provide free phone and in-office estimates! On larger jobs, in-office estimates are required. 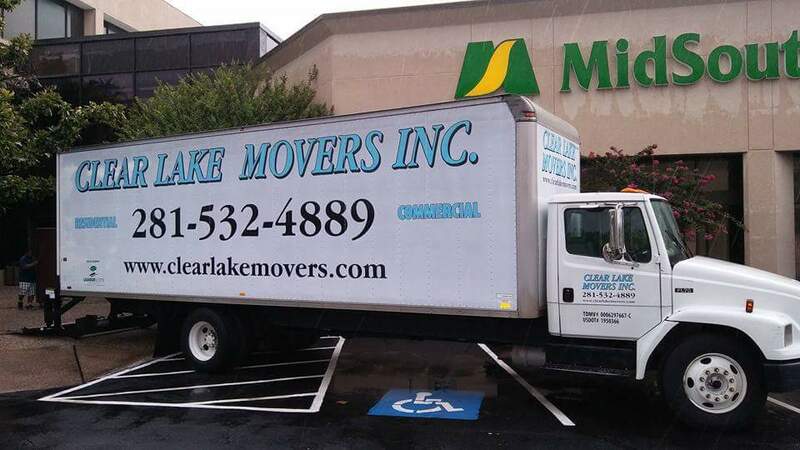 We have what it takes to meet all of your corporate relocation needs! !